Also in attendance were Taylor Gang President Will Dzombak and producer Sledgren. Wopo had just signed with Taylor Gang before his death. Catch up on what other local residents of Pittsburgh had to say about Wopo in DX’s exclusive here. 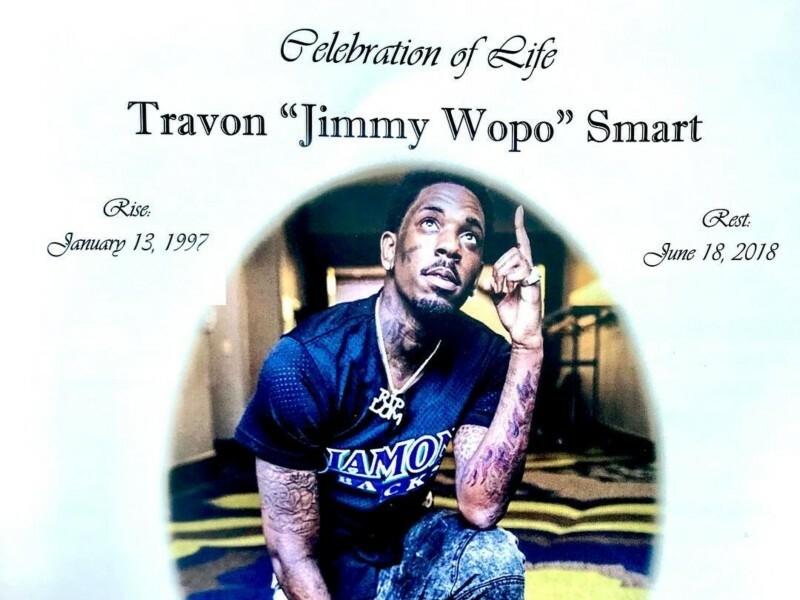 Jimmy Wopo was shot and killed on June 18. He was 21 years old.